My fiancée and I recently purchased a house, so we’re about to embark on the project of renovating it and getting it ready to ensure that we have something to move in to when we get married next year. 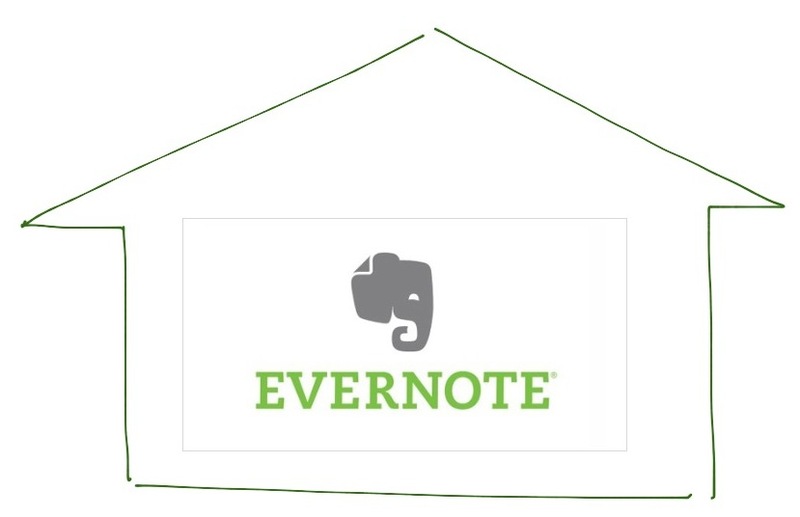 I previously did a post on how I use Evernote in my daily life, but I figured I’d take advantage of this situation to see how I could use Evernote to help me organise this project. I use note links a lot, and that isn’t going to change in this project. As usual, I’ve created a “House Index” note, and popped in a bunch of note links to other notes, some of them are other index lists as well. I’d create another note that has a list of checkboxes of things that I need to do, which helps me keep an eye on how the progress of things are going, as well as keep track of the tasks that I need to complete. I’m still in the initial stages of planning, but I’m doodling some rough timelines for the project in Penultimate (now owned by Evernote). Yes, it looks like a timeline designed by a 4-year old. 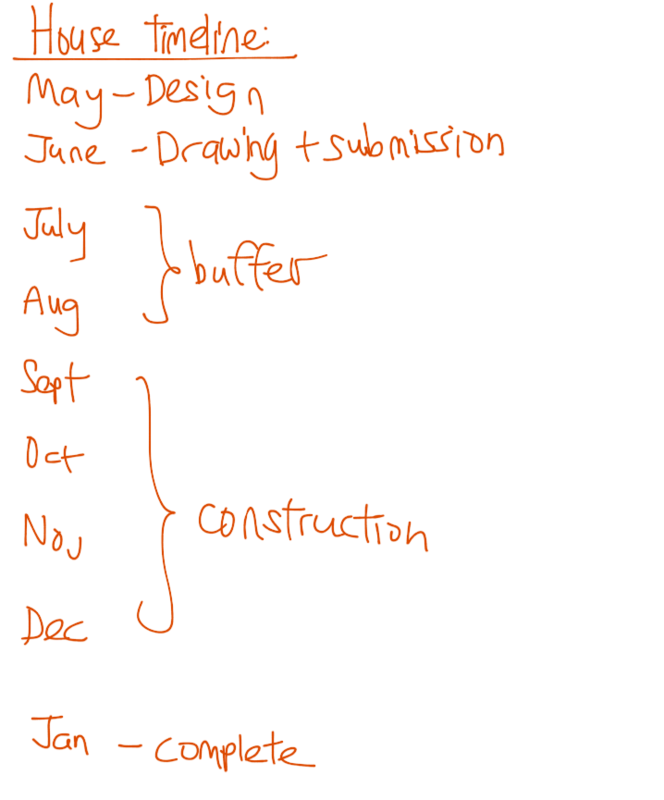 I actually sketched this timeline months ago and got stuck at the design stage (which I still am). So this isn’t very accurate, but it does get the message across: I’m behind schedule! I’ve got a note dedicated to the MPSJ (our local council) where I’m keeping scans of their procedures and forms that I need to fill up. I’ve also use the Web Clipper to save issues that nearby residents have encountered when dealing with them. 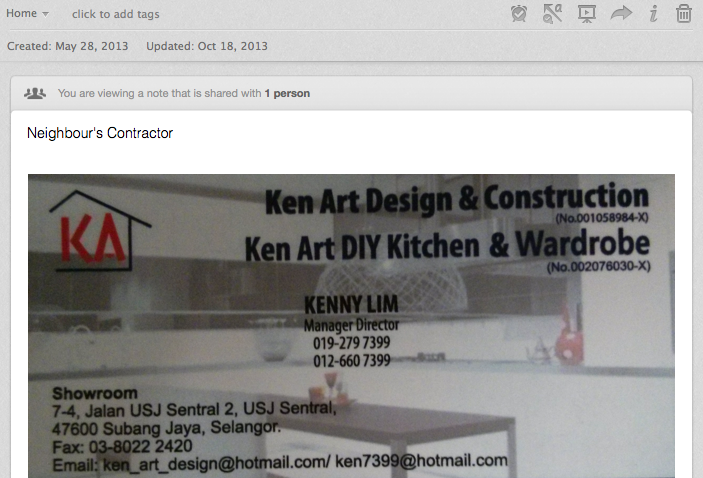 Our direct neighbour is currently renovating his house too, so I’ve snagged the contractor’s namecard and dropped it into Evernote, just in case the renovation works cause any trouble. One of the major aspects of the house will obviously be the furniture and fittings. So I’ve created an Interior Design Index note, and dumped in various images/ideas that we’ve saved from the web using the Evernote Web Clipper, as well as a lot of photos of stuff from Ikea. 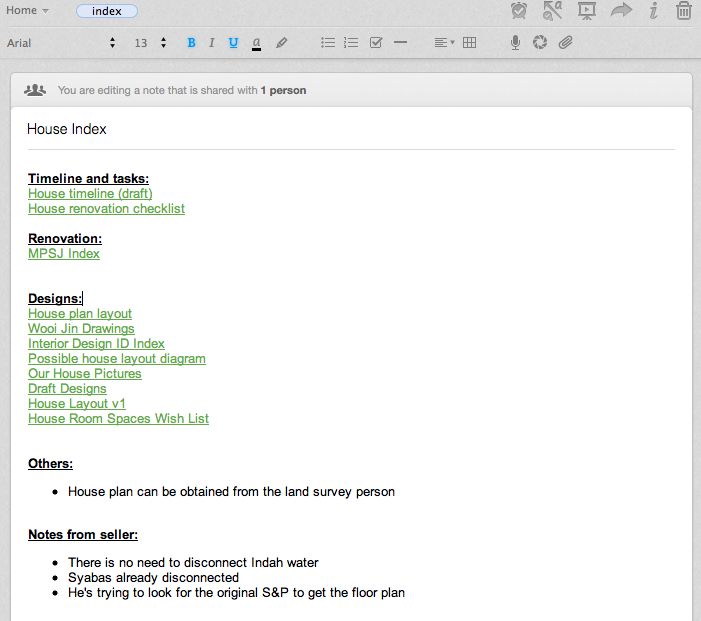 If I had begun this project without Evernote, things would probably have gotten pretty messy. Until now we’ve still got traditional folders of random photos, not to mention the tons of photos in our mobile phones. By saving the ones that really interest us into Evernote, I’ve been able to organise the project a lot better and structure the information the way I want it. 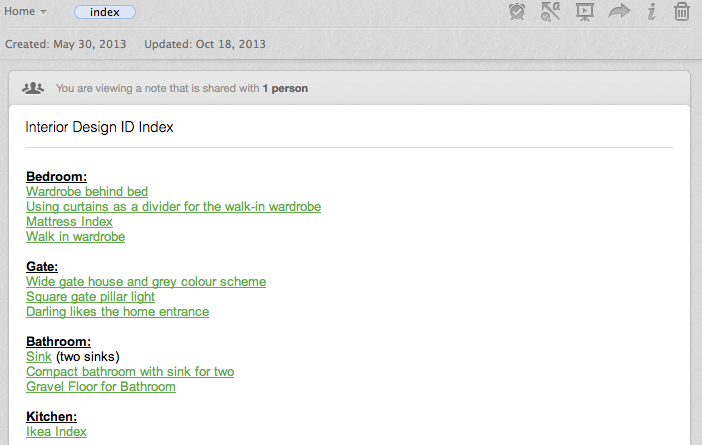 Evernote provides a really good blend of text, web clippings, images, and other types of media. It’d be pretty troublesome to save an image into a normal folder, create a separate text file to add notes to the image, and we’re talking about just one image! Try multiplying that by a hundred images. Throw in various articles that you find on the web, and I dare not even begin to imagine the mess that I’d have on my hands. Considering that I’ve been sitting on this for a while now, my main concern is getting things moving in time so that it can be completed by March. It’s probably a long shot, but I’ll give it a try!